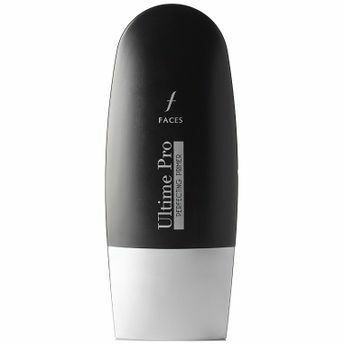 Faces introduces FACES Ultime Pro Perfecting Primer for the love of having a clear, spotless skin & smoother make up. Velvety formula for easy, fast application. Light weight texture, that makes you feel light. Helps to decrease sweating through the pores, which makes your makeup stay in place longer. Makes the skin velvety soft, which enhances the smooth effects it has on your makeup appearance. Creates a more youthful appearance and reduces the look of fine lines and wrinkles. Additional Information: Flaunting a proud 40-year-old Canadian heritage, Faces is a highly successful cosmetics and skincare brand which has an exclusive line of makeup, skin and personal care products spanning variant skin tones across the globe. With its varying shades, texture and designs, Faces Cosmetics suit every skin type, and all their products are hypoallergenic, cruelty-free and conform to the most stringent quality and safety requirements. Explore the entire range of Face Primer available on Nykaa. 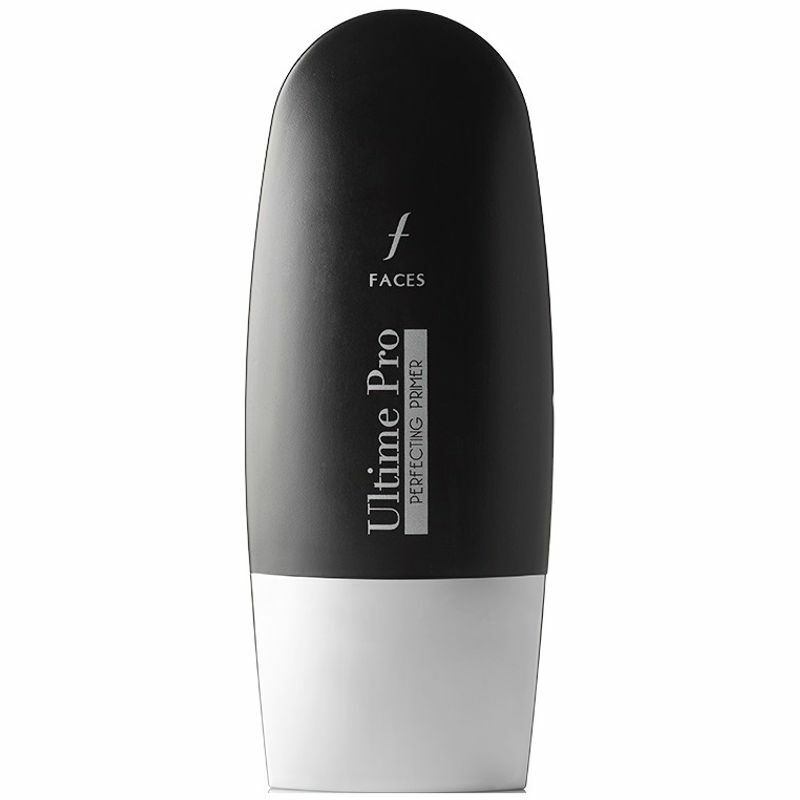 Shop more Faces products here.You can browse through the complete world of Faces Face Primer .